5C Programming For Beginners RIGHT NOW C Programming Language introduces you to the most commonly used programming language, one that has been the basis for many other versions over the years. It is a great book, not just for beginning programmers, but also for computer users who would want to have an idea what is happening behind the scenes as they work with various computer programs. 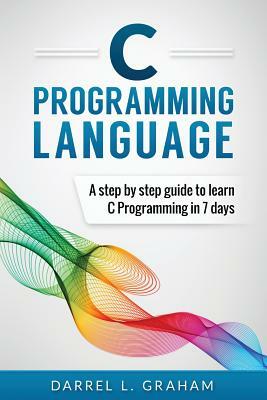 In this book, you are going to learn what the C programming language entails, how to write conditions, expressions, statements and even commands, for the language to perform its functions efficiently. You will learn too how to organize relevant expressions so that after compilation and execution, the computer returns useful results and not error messages. Additionally, this book details the data types that you need for the C language and how to present it as well. Simply put, this is a book for programmers, learners taking other computer courses, and other computer users who would like to be versed with the workings of the most popular computer language, C.